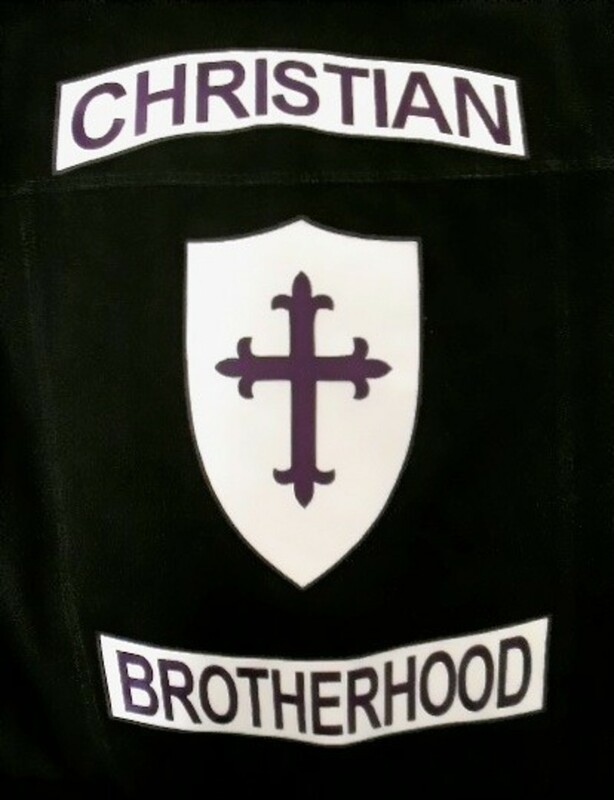 The Christian Brotherhood, in conjunction with the WMU, leads the church in local mission endeavors. For decades, the group has reached out to those in the community and shared the love of Jesus Christ. 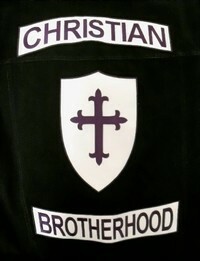 The brotherhood meets on the first Wednesday night of each month at 7pm. "Two are better than one ... For if they fall, the one will lift up the other: but woe to him that is alone when he falls; for he has not another to help him up" (Ecclesiastes 4:9-10).